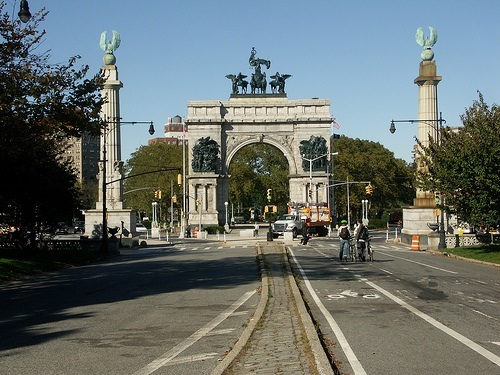 Entrance to Prospect Park, Brooklyn, NY. Croquet is making a comeback in Brooklyn, and giving an iconic piece of New York City history a second chance, too. Lisa Mateo of WPIX 11, a Tribune Broadcasting station, released an up close story, “Croquet Makes a Comeback” in Brooklyn introducing the club to New York. 2015 Opening Day Games start Sunday, May 3rd at 2pm! Meet by the Picnic House in Prospect Park. Open and free to all. Game times can be found on Facebook. Please take a moment to read about some croquet history, the Brooklyn club and check out the photos. 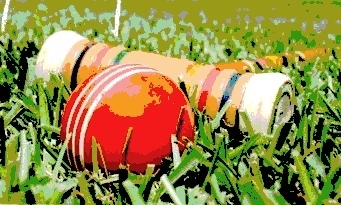 The Brooklyn Croquet & Hunt Club ( *hunting postponed until further notice) meets every Sunday in Prospect Park to compete in 9-wicket croquet. The games are free to join. Here is something interesting, players use mallets made by Madera Trade and created from recycled wood from boardwalks in Coney Island and the Rockaways that were destroyed in Hurricane Sandy. Come remember a forgotten game!